Okay, I think we’re back in business. The file appears to be working now. My copy of the book that I downloaded from Amazon for my Kindle no longer has glitches. The customer service representative I spoke with at Amazon a little bit ago said that for anyone who purchased the e-book earlier, if their devices are connected to wi-fi, their book file should be automatically updated with the new, non-glitched file. I’m not sure exactly how this is supposed to work. I think she said the cloud file would be updated and could be re-downloaded to whatever device the original file had been on. I’m hoping this works for everyone with no problems, but if for some reason it doesn’t, you should be able to contact Amazon and get the updated file. Their customer service number is 1-888-280-3321. Again, I apologize to everyone for the inconvenience. It has been one rollercoaster day. I thought today would be an exciting day with the release of my new book, and it has been, though not in the fun way I’d expected. I posted my Celebrate the Small Things post last night, just after midnight, when my book went live. Later, when I looked at the download I’d preordered from Amazon, I noticed that there were no page breaks, and it had these weird symbols here and there in place of dashes, ellipses, and sometimes commas. I called Ingram/Spark, and they said it was likely an issue with Amazon and suggested I contact them. I spoke with Amazon, and they said it was Ingram’s problem. I called Ingram back and talked with a different customer service person who was more helpful. She asked me to e-mail her screen shots of the problems, since they weren’t showing up in their files. I sent her the screen shots, redid my file and uploaded it, so they could compare and hopefully figure out what was causing the issues. The file I had originally uploaded had looked fine on my computer. The preview on the Kobo site looked fine, too. At any rate, she sent everything to the processing department and said it could take 24 to 48 hours (business hours) to get a response, which means Monday or Tuesday. I apologize to everyone who downloaded a book with these formatting issues. I hope to get this resolved quickly. Celebrate the Small Things — My First Novel Has Arrived!! EDIT: Thank you to everyone! I’ve discovered some formatting issues with the e-book, and I’m working to resolve them. I’ll visit and reply to everyone as soon as I get this ironed out. 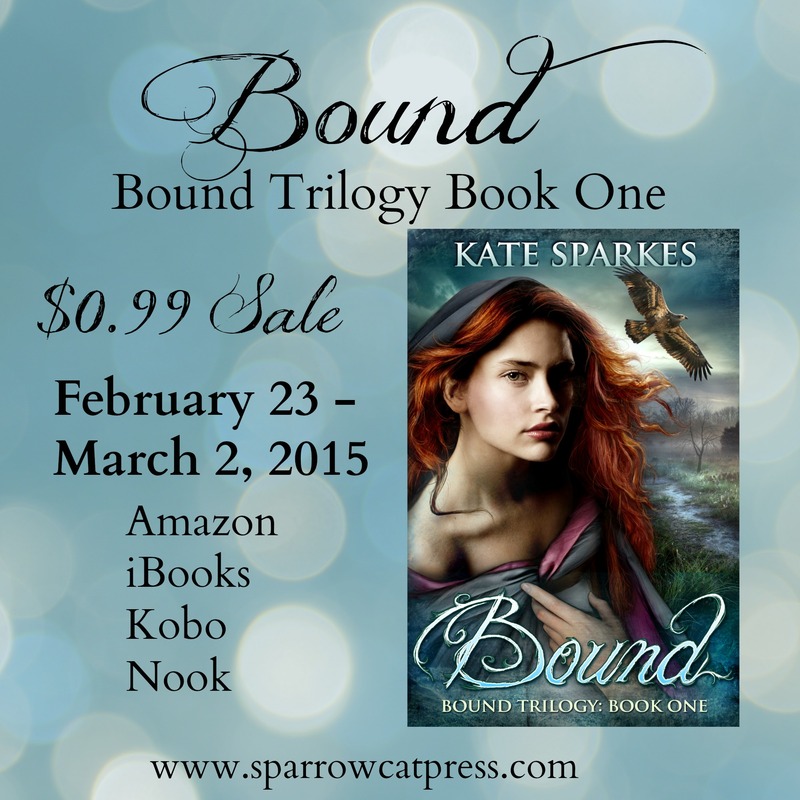 This week I’m celebrating a very BIG thing — my first novel is being released today! Whoo, hoo!! I’m so excited! To think that after all these years, my book is finally in print. Well, sort of. It’s currently available in e-book form, but will be out in print form very soon, if all goes well. The color issues have been fixed, and the print cover file is being processed. All my fingers and toes are crossed that it goes through this time. Either way, I’m going to celebrate!!! 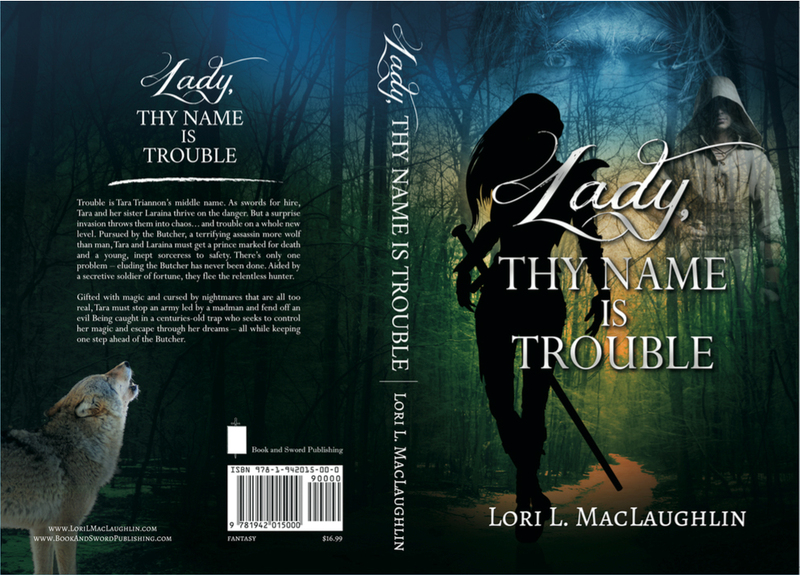 Early last week, I received the long-awaited cover for my fantasy novel, Lady, Thy Name Is Trouble. I love the colors and the way the elements blend together. I had hoped that once I got the file, it would be smooth sailing into publication, but was it easy? Of course not. What was I thinking? 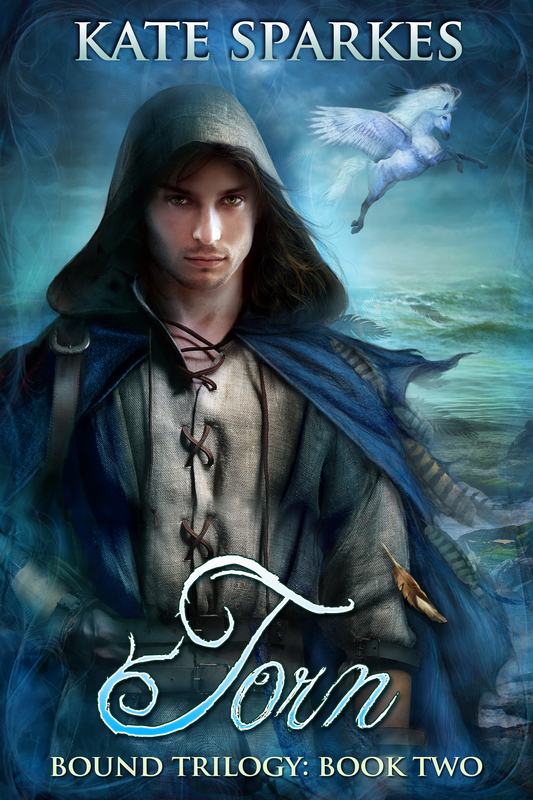 Making the e-book cover from the cover file using Adobe Photoshop was simple enough. But then I had to figure out how to convert my MS Word file, including the cover, to the epub version 3 required by Ingram/Spark for the e-book. Calibre only converts to epub version 2. I searched the Web for a free program that would do the conversion without a huge learning curve. I know some HTML, but I’m not a programmer. Ingram/Spark would have done the conversion for me, but I really didn’t want to pay them the $250 or so to do it. I ended up using a program from the Daisy Consortium: a “Save as Daisy” add-in for Word, which, along with the Consortium’s Tobi and Pipeline 2 programs (all free downloads), allowed me to convert my file. Interestingly, the programs’ original intent is to create books with sound for people with vision problems. Below, are the links to the programs and the instructions. The instructions weren’t hard to follow, but I did have to do some uninstalling and reinstalling of the programs to get them to work together the way they were supposed to. I persevered, though, and in the end, I had the necessary version 3 epub file. I’m sure there must be other ways to do a free conversion of Word to epub 3. If anyone has experience with other programs, I’d love to hear about it. At the end of last week, I uploaded all the files to Ingram/Spark, set a release date of February 27th, and crossed my fingers that everything would go through. The customer service person told me that file processing generally takes 3 to 5 business days. The e-book files went through with no problem, but they found an issue with the print cover file — something about the CMYK color percentages being too high. The file needs to be adjusted and resubmitted. Unfortunately, it’s not something I know how to do. So, until I can coordinate with the cover designer, who I think is away on vacation since we have school vacation this week, the print version of my book is on hold. However, the e-book version has already been picked up by Amazon and Barnes & Noble and is available for preorder. I discovered this when I did a search on the book title out of curiosity over the weekend. (My jaw hit the floor.) I hadn’t expected it to be listed so quickly. I’d read that it could take two or three weeks to show up on retail sites. Now, I’m having a hard time getting my head around the fact that Friday is the big day. THE DAY! After almost 30 years of chasing this dream, it’s down to 2 days. It seems too surreal to be true. In 2 days I will be a published author!!!!!!! Celebrate the Small Things! 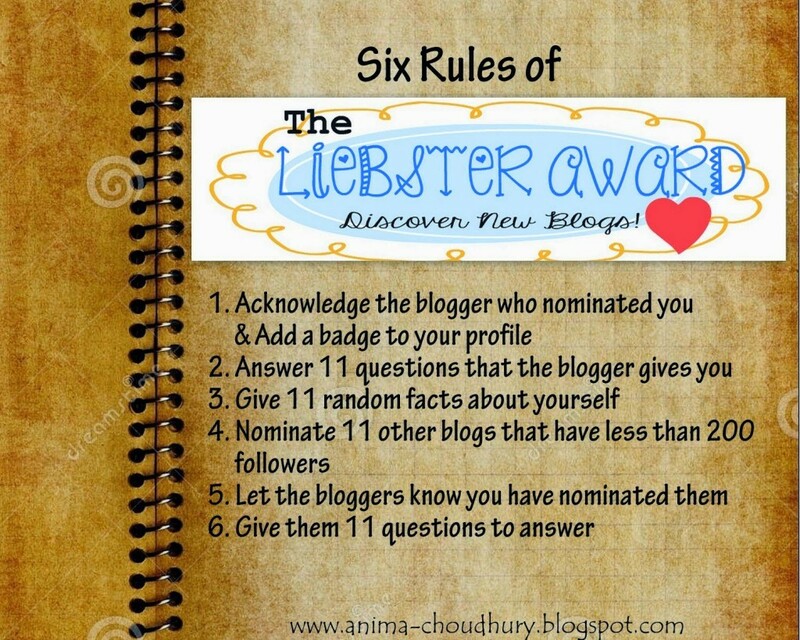 and The Liebster Award! 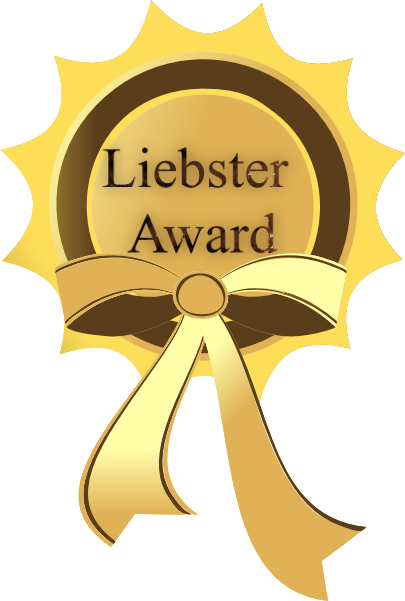 Juneta Key at Writer’s Gambit nominated me for a Liebster Award! Juneta blogs about her writing, shares writing resources, and hosts authors for interviews and guest posts. Thank you very much, Juneta! There are so many wonderful authors to choose from, but I’m going to stick with J.R.R. Tolkien. His epic novels are the epitome of heroic fantasy adventure, my favorite genre. Hmmmm… Globally: for humanity to achieve world peace, for the eradication of all the horrible diseases afflicting mankind, and for the Earth to be healed of all the damage pollution has wrought. Personally: happiness and success for my children, for me to be able to travel and see the world, and for my books to sell well enough for me to afford the aforementioned travel. If you were given a free round trip ticket to anywhere, where would you go? Bavaria, Germany. I’ve always wanted to visit Neuschwanstein Castle. Would you rather live near the ocean, forest, mountains or the fourth option;)? I’d rather live near a forest. I find them magical and awe-inspiring. I’d have to say pop rock, though I’ll listen to anything other than screaming headbanger stuff and rap. Plane, Train, Boat, Car or other for vacation travel? Car would be my first choice. You never know what interesting places you’ll drive through on your way to your destination. Planes, however, would be a close second, since I’d love to go overseas and unfortunately can’t drive across the ocean. A boat would be a definite No. Cruise ships make me seasick. Where is your favorite place to escape from the daily grind? Falling in love on a beach in northern Scotland. Do you have a hobbit? If not, what would you like to do for a hobby? ROFL @ SELF okay this error was too good to correct—go ahead tell me who is your favorite hobbit? Ha, ha. That cracked me up, too. My favorite hobbit is Samwise. “And Frodo wouldn’t have got far without Sam…” (Tolkien, The Two Towers) As for hobbies, other than writing which is no longer a hobby but a fulltime endeavor, I like to read, travel, go for long walks, and build Legos. What is the most memorable book you have read, or movie if not a big reader? I have to go back to Tolkien here on both counts. The Lord of the Rings, books and movies all, blew me away. Would you travel around the world in 80 days if you could? 1: I’m my own handyman. I had a great teacher: my Dad. 2. I love to draw maps to go with my stories. 3. Spring is my favorite season. 4: I tend to be a hermit and enjoy doing things by myself. 5: My favorite breed of dog is a little black Scottish terrier. 6: I once bartered with the natives for an amber necklace and bracelet in the Dominican Republic. 7: I love the sound of rain on the roof at night. 8: One of my favorite books when I was learning to read was The Large and Growly Bear. 9: I used to love watching The A-Team on TV. 10: I’ve taken computers apart and successfully installed new components. 11: I think dusting is the worst household chore ever. Kylie Betzner — Kylie just published her debut novel, the funny Arthurian parody, The Quest for the Holy Something or Other. Shells, Tales, and Sails — Sharon’s breezy blog contains book reviews, writer’s resources, and posts about her writing. On Becoming a Writer — Marilyn creates short story audio books, where things don’t always go as expected. My Inner Geek — Jo wears many hats: computer programmer, gamer, artist, baker, to name a few. Scribblings in the Storage Room — Author Elizabeth Hein writes women’s fiction with an edge. Anne Higa — Anne is the author of the Elves and Magic fantasy YA trilogy. Lauren Jeffrey — Fellow writer Lauren is on the path to becoming a published author. Often Clueless, Always Shoeless — Fantasy writer Olivia Berrier blogs humorously about her characters and her writing life. Faeries, Dragons, and Spaceships — The home of Marie Andreas, science fiction and fantasy novelist with one of the best blog names ever. 1: What is the best place you’ve visited? 2: What’s the most unusual thing you’ve done? 3: What’s your favorite song? 4: What’s your favorite flavor of ice cream? 5: What fictional character do you like best? 6: What’s the best book you’ve read in the past year? 7: Do you have any phobias? 8: Morning person or night owl? 9: What’s at the top of your bucket list? 10: What do you consider your most important personality trait? 11: Have you ever performed or been the recipient of a random act of kindness and what was it? For the moment, the sky is blue, and it’s not snowing! Unfortunately, that won’t last long. We’re supposed to get more snow this weekend. Am I glad I don’t live in Boston. I’m getting plenty of exercise. I’ve shoveled varying amounts of snow out of my 100 ft. long, steep driveway 11 out of the last 17 days.